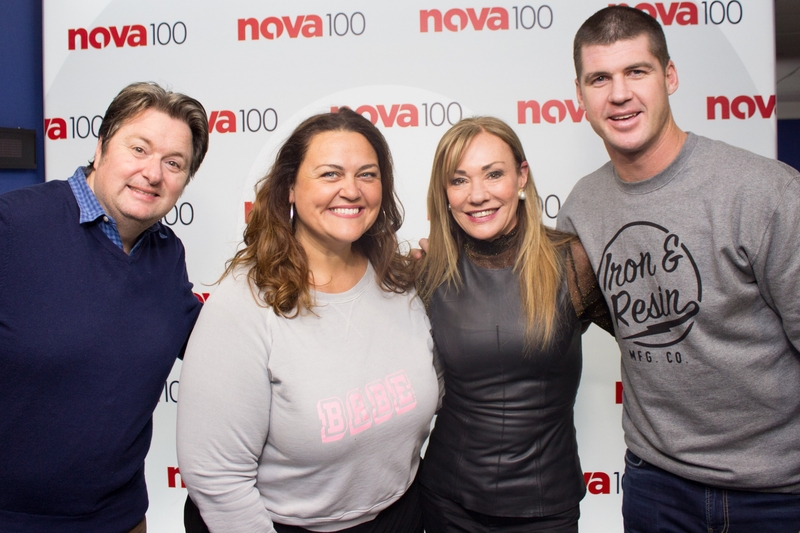 Our very own Ann Peacock joins Nova 100's Chrissie, Sam and Browny. Ann talks about the ghosts of Crown and explains why giving back to the community is so important. Ann Peacock will MC St Vincent's Gala Ball alongside Tim Campbell who will also be performing songs from his new electrifying 80s album. Listen to the hilarious interview below.